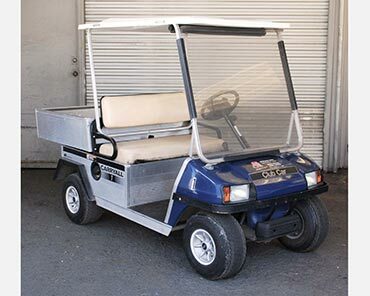 How often do you ask yourself, “How much is a golf cart?” Have you ever searched for “golf rentals near me”? What about “cart rentals near me”? If you answer yes to any of those questions then Cart Mart is the place to go. 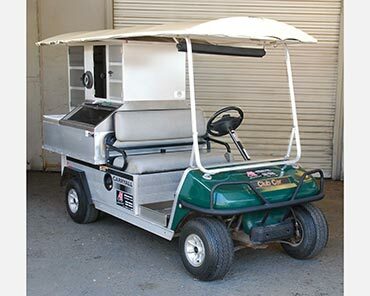 Golf cart rentals give you all the experience of driving and using a golf cart without the big zeros that follow you around in your checkbook. 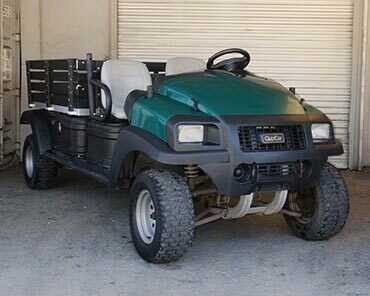 Our options cover everything from beach golf cart rentals to regular cart rentals. You don’t know what you’re missing until you are riding down the coast in one of our fantastic beach golf carts. 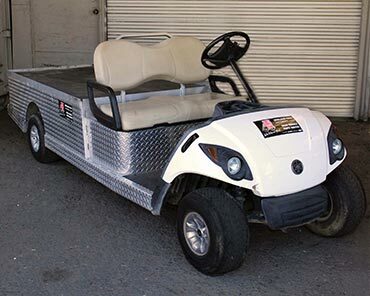 We have some of the best golf cart rental rates on the market and set the precedent for rentals. 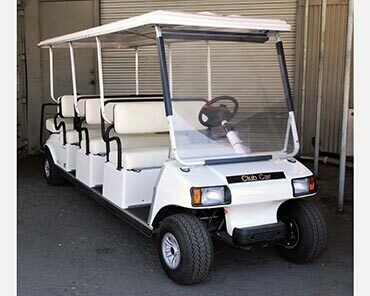 Check out our golf cart rental prices on our Club Cars and car transports. Go onward in style! 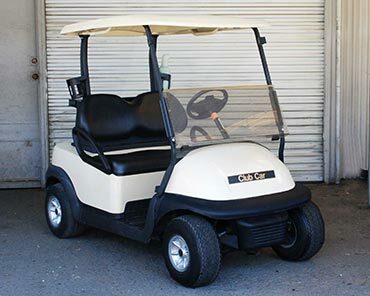 Cart Mart is your one-stop-shop for everything in golf digest and golf cart accessories. 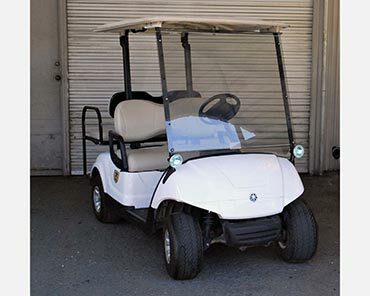 Think of us as your golf car dealer. 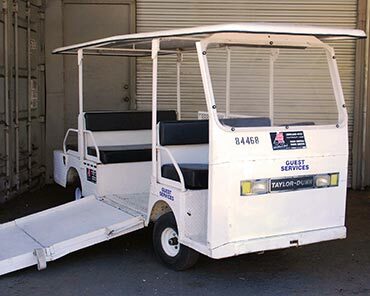 We have everything from golf cart rentals to lifted golf carts to gas golf carts and street legal golf carts. Need golf cart wheels? We’ve got them. 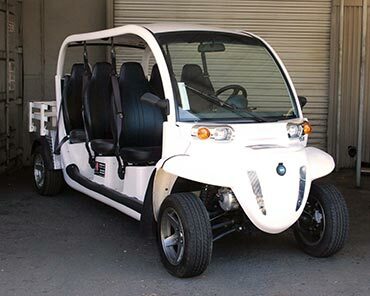 Interested in club car parts to customize your own car? We’ve got them. You can make your own care exactly how you want it. 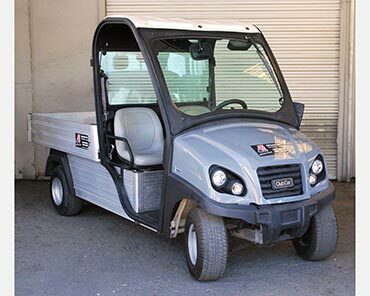 Maybe you want to try out one of our new models, like the Club Car Precedent? 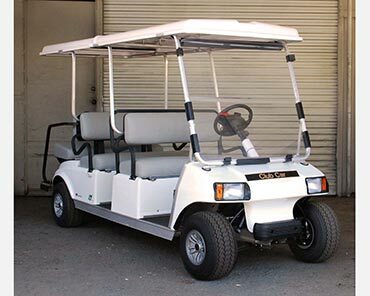 We have a wide array of electric golf carts, club car golf carts, used golf carts, and custom golf carts. 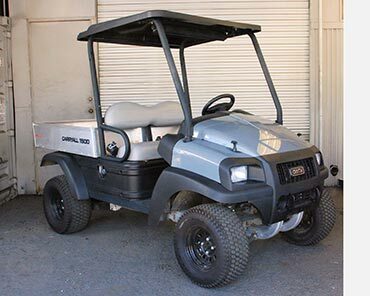 Cart Mart is one of the best golf cart dealers there is! 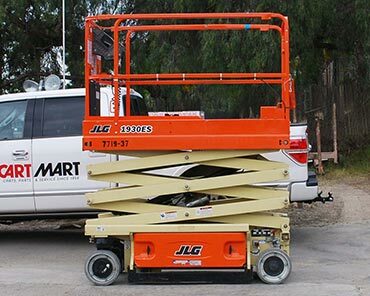 Cart Mart maintains a rental fleet of over 600 vehicles. We offer services ranging from the individual with a single day event to monthly rentals to the Super Bowl. 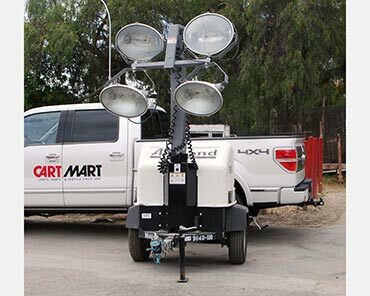 No matter what your event needs are, the Cart Mart Rentals Department has you covered. 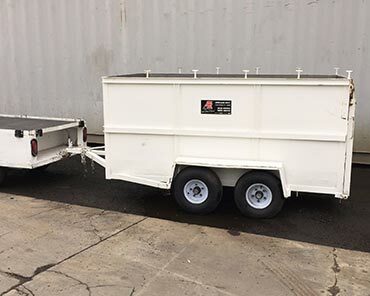 Check out the types of vehicles and event equipment options below. Contact us to work with a member of our team so we can assess your specific needs and provide the right fit for you. Photos are representative of type only. Actual vehicle may vary. This kit provides your technicians with the parts and tools they need to service your rentals on-site. What's inside? 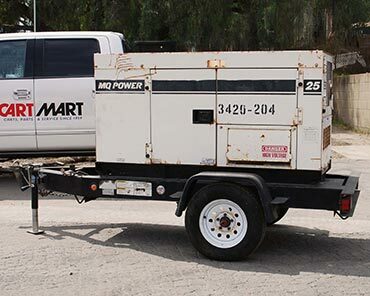 Cart Mart maintains one of the largest special event rental fleets in the country. We specialize in events and tournaments throughout the United States.